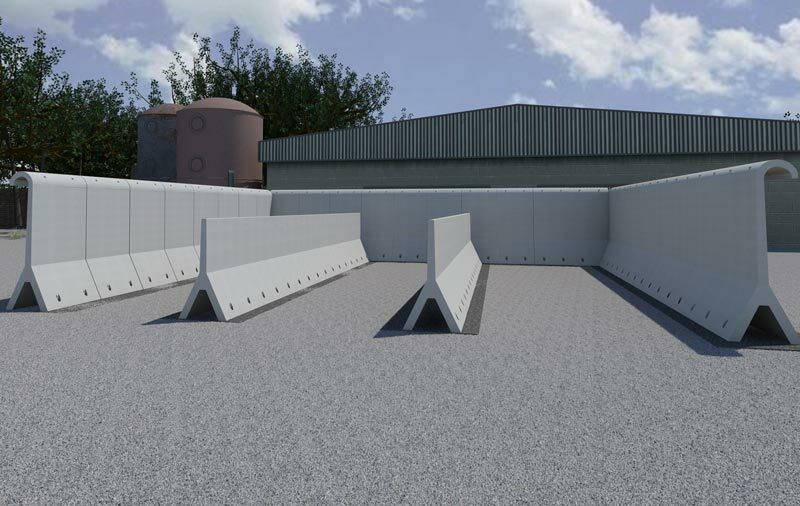 YFEL is designed to provide easily erectable temporary walls as dividers in warehouses and other areas where dry bulk materials are stored. 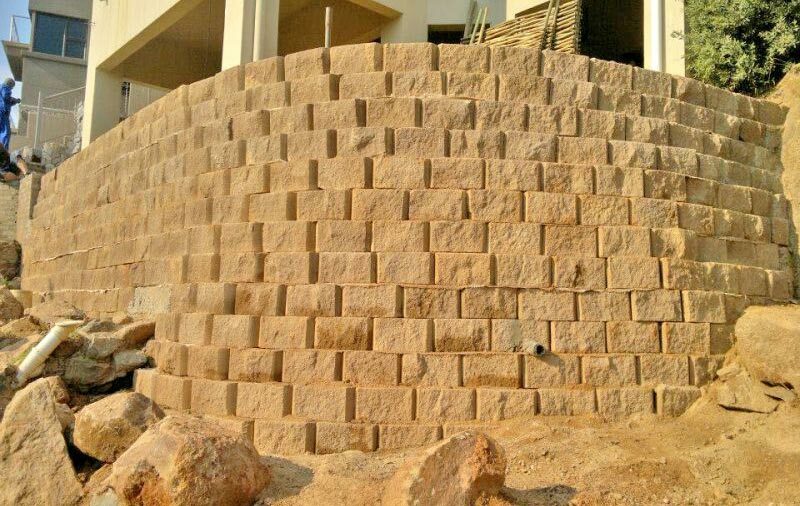 Terraforce offers Interlocking Concrete Blocks for Environmental Landscaping. Terrace Garden with Erosion and Sediment Control and Storm Water Control. 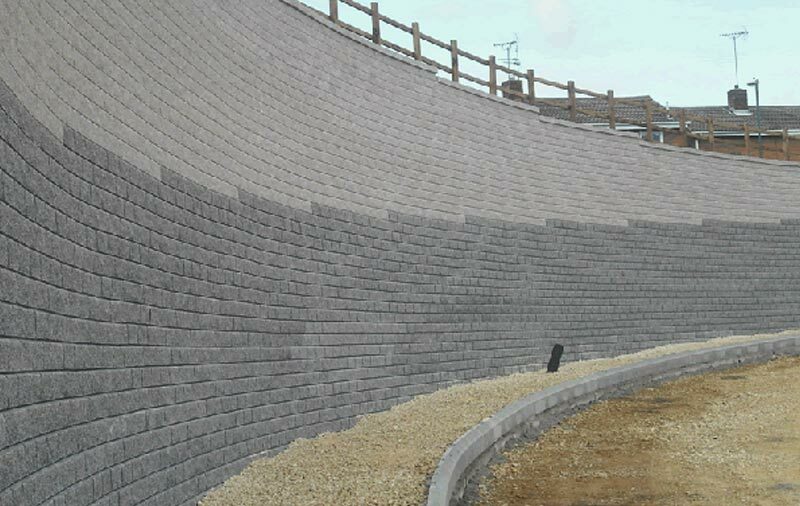 Tensar International Corporation is the world-leading provider of technology-based solutions for soil reinforcement and ground stabilization. 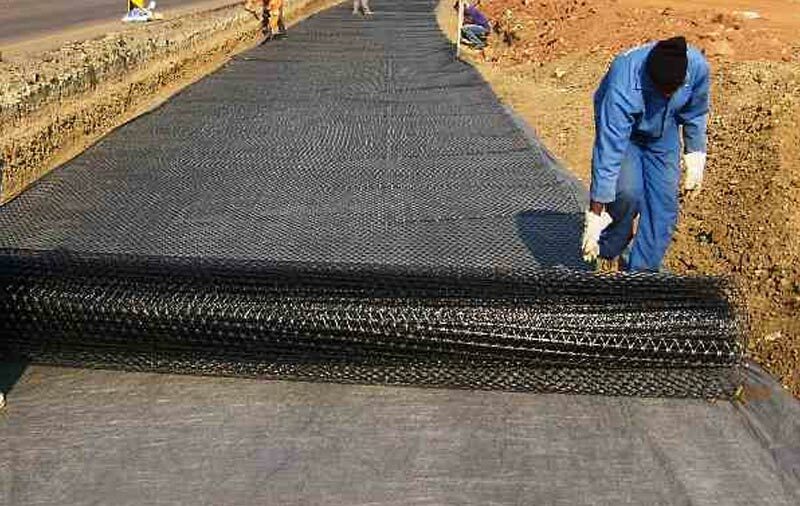 Kaytech has been providing bidim® (geotextiles) and other geosynthetic solutions to the southern African civil engineering industry since 1971.